Ali LeRoi is the Emmy Award-winning executive producer/director of the hit TBS series “Are We There Yet?” which was picked up by the network for an astounding 100 episodes in the groundbreaking 10/90 deal. He is also the co-creator of the critically acclaimed comedy “Everybody Hates Chris,” a series inspired by the childhood experiences of comedian Chris Rock, which is currently in syndication. He is a Golden Globe nominee, a two-time NAACP Image Award winner, A WGA nominee and winner of the 2007 AFI TV Program of the Year Award. Ali is currently serving as a consulting producer and director on the Arsenio Hall Show, and developing new television projects. Ali was also recently promoted to the Board of the Producer’s Guild of America, as well as elected President of Humanitas, a non-profit organization that awards and promotes the craft of television and film writers. 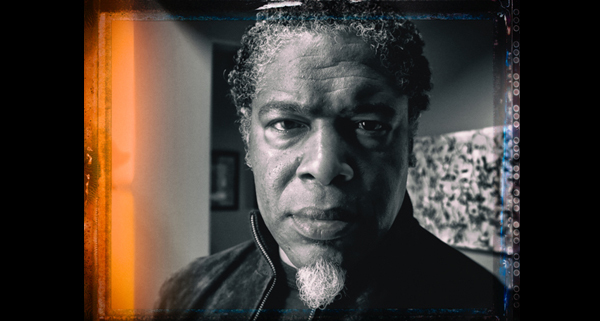 Originally from Chicago, Ali LeRoi currently lives in Los Angeles with his wife and two sons.